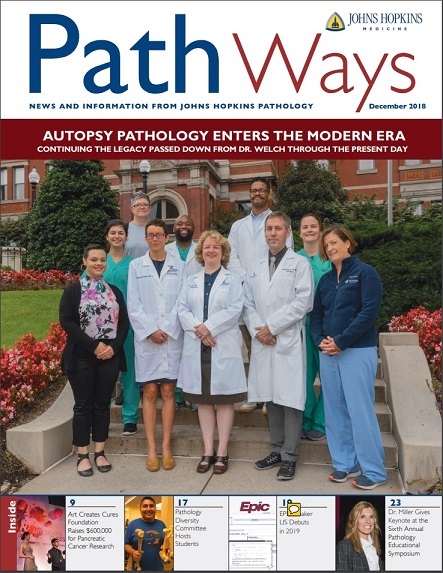 PathWays is our annual departmental newsletter. Read about developments, news, and people in the Department! Publications below are available to download in PDF format.